If you bought an iPhone 4 between its launch date and September 30th, you are entitled to receiving a free iPhone case from Apple. 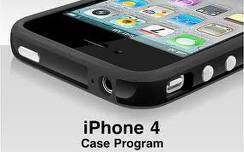 The company had decided to give away case to iPhone 4 owners after complaints started erupting about the iPhone 4 antenna issue. 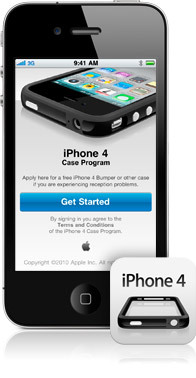 Step 1: Download the iPhone Case Program app from the App Store. Step 2: Launch the app and login with your iTunes credentials. Step 3: Select the case of your choice. Step 4: Wait 3-4 weeks to receive your case. Have you claimed your free iPhone 4 case yet? If so, have you received it? Satisfied?